The Penguins in Argentina amazed me every single time that I saw them, they are so cute and interesting at the same time. I was able to interact with a group of penguins and get inches with the feisty chin strap penguins (click here to read post). 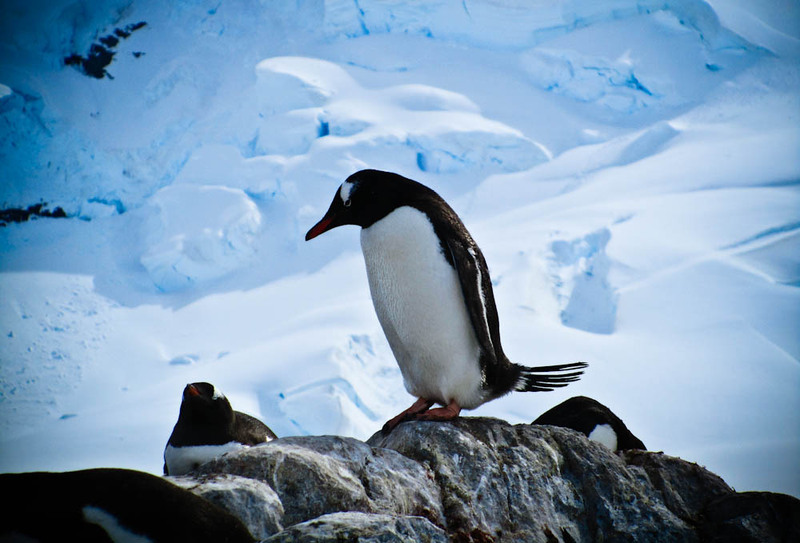 This specific picture was taken at Cuverville Island which has one of the largest Gentoo penguin colonies in the world. When in Antarctica, I was even able to see penguin chicks being fed by their mother. Incredible experience and would definitely recommend it to anyone! Click here to see more pictures of Antarctic & check out the top 5 section for more things to do in Antarctica & around the world. hahahaha no but I loved everything else about them!